Michael enlisted in the Army in 2004 as a Blackhawk Crew chief. After serving 8 years with tips to Afghanistan and Iraq, Michael completed his bachelor’s degree in Music Business at Belmont University. 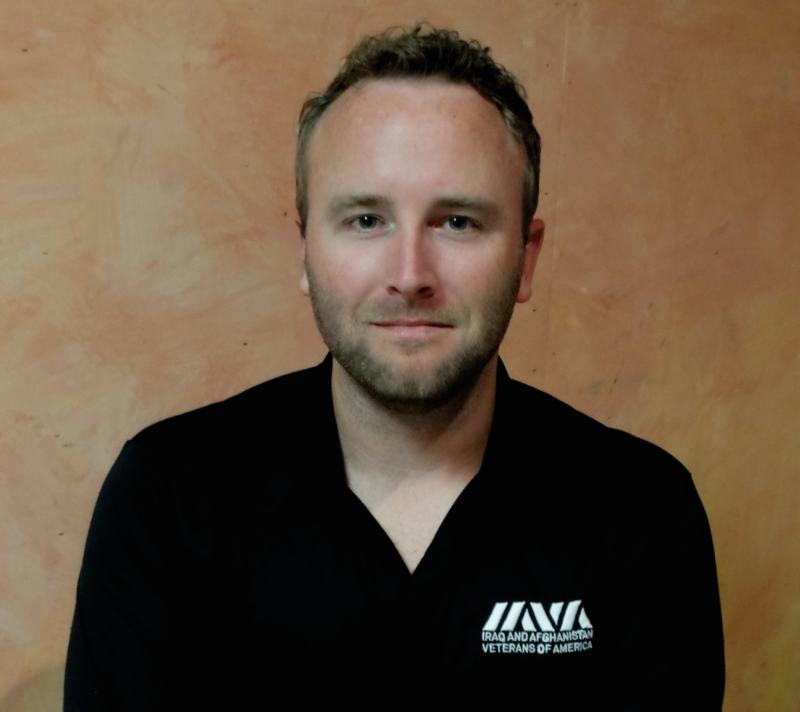 He participated in the Winter Storm the Hill in 2013 and Storm the Hill in 2014, and is currently a local IAVA leader in Nashville and an account manager for Graybar Electric.